Dundee’s Penguin Parade Is Back! Dundee’s Penguin Parade started during the weekend when 80 statues hit the streets of the city and surrounding areas. The Parade aims to help Maggie’s Cancer Caring Centre and sponsors and artists gathered to celebrate and to take a brief bus tour of the city centre to view some of the amazing artworks. Each unique statue has been sponsored by local organisations, individuals and businesses. 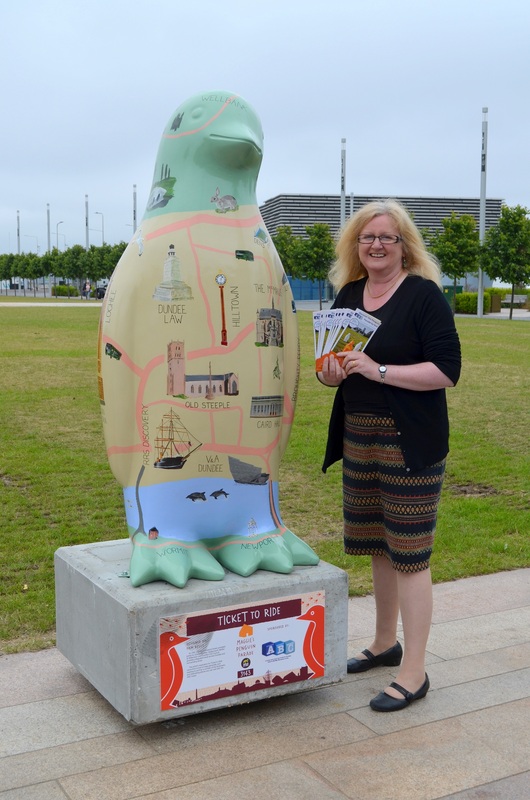 One of the penguins is supported by the ABC bus ticket, a partnership between Dundee City Council, Stagecoach, Moffat & Williamson and Xplore Dundee. ‘Ticket to Ride’ can be found at Slessor Gardens, at Dundee’s Waterfront and has been designed and painted by local artist Pam Kelly. Moreover, this partnership also produced a specially-commissioned Penguin Parade map to make it easier for customers to find each statue by bus. ABC’s ‘Ticket to Ride’ artist Pam, who is also a Customer Services Adviser for Xplore Dundee, recently completed an HND in Contemporary Art Practice at Dundee and Angus College. She also created ‘Yarn bombed Wullie’ for the highly successful 2016 Oor Wullie Bucket Trail. Customers will be able access the majority of the Penguin Parade statues by bus using the ABC multi-operator smart ticket, which allows adults and children to travel on any of the three local bus operators’ services using just one ticket. 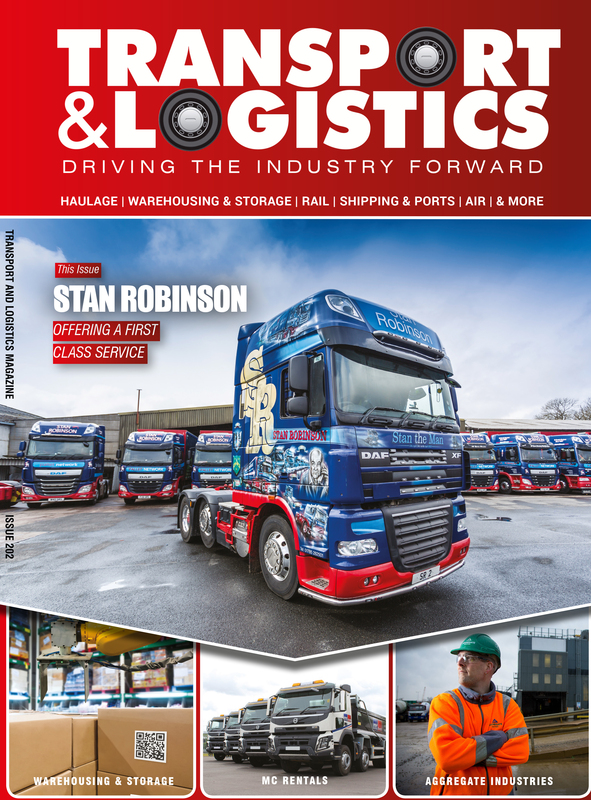 It’s available on smartcard from any of the three companies (Xplore Dundee, Stagecoach and Moffat & Williamson) and offers unlimited travel every day, covering the whole of Dundee and its outskirts, ranging from Tealing in Angus to North Fife. An ABC Day ticket costs £4.20 for adults and the weekly ticket is £14.50. In addition, the Holiday Hop is back for the duration of the summer holidays allowing kids to travel for just 20p per child, per single journey. More details of the ABC smart tickets can be found at the new website www.abcbustickets.com. The special ABC/Penguin Parade maps are available from each bus operator’s website and Travel Shops, and can also be found at libraries, community centres and the VisitScotland Tourist Information office.